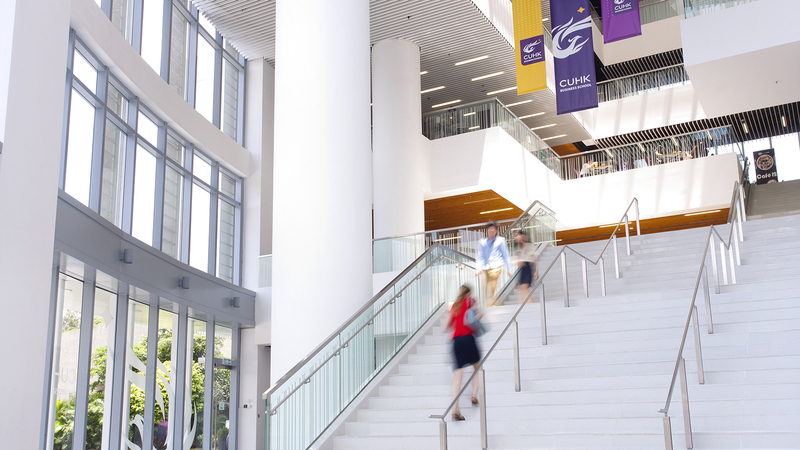 Discover more about the CUHK Master’s Programmes at our upcoming Admissions Event in Athens. Our admission counsellor will have a 1-on-1 Admission Chat with you to walk you through the curriculum, admission process and career opportunities brought by our programmes. Looking for personalised study and career advice? Make an appointment now!